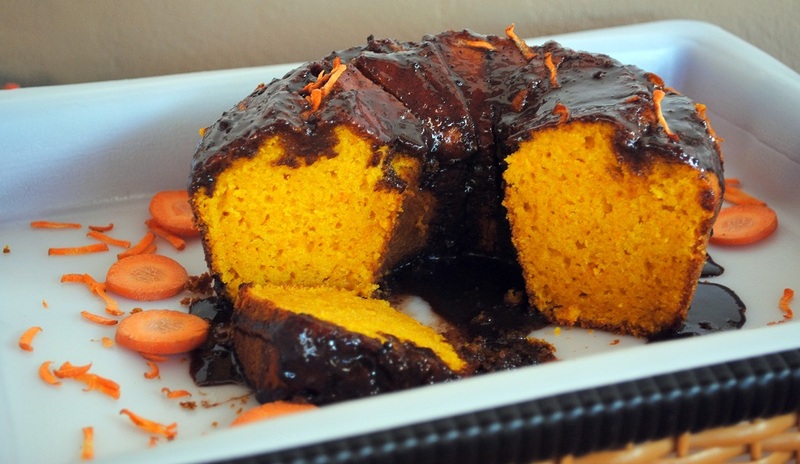 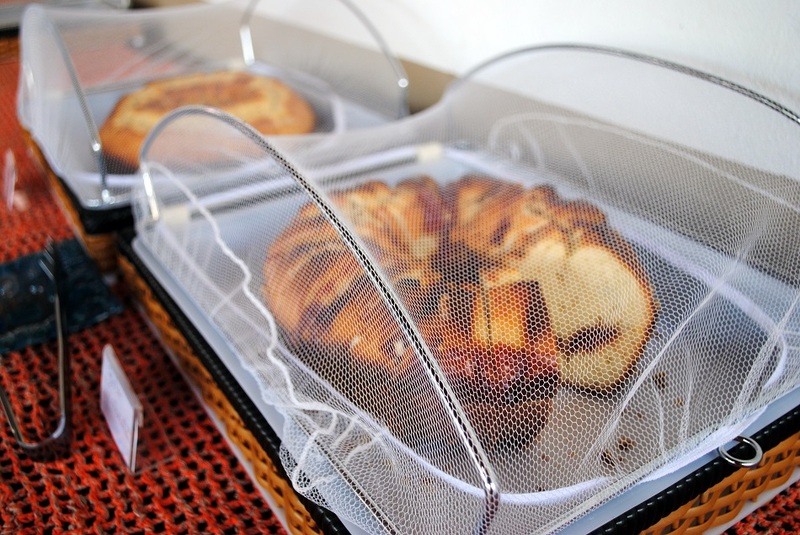 We hava a plus: everything is homemade in this way we can guarantee the quality of the products, in term of flavour and freshness (without any food additives) . 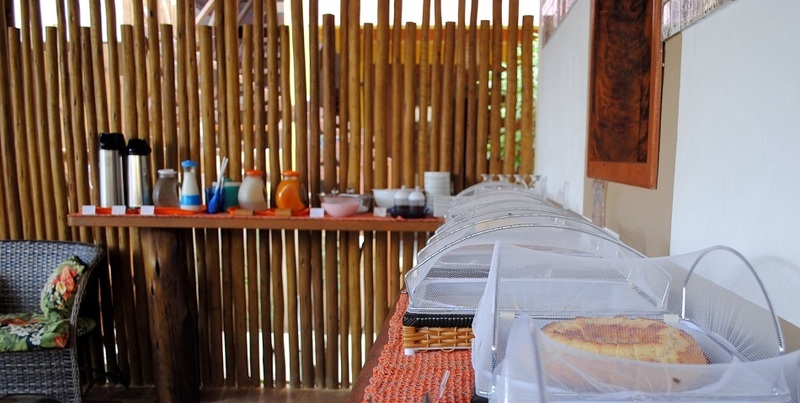 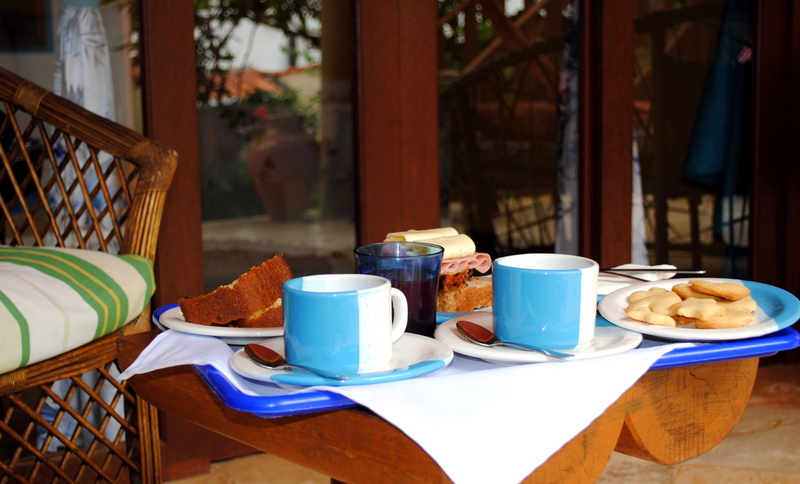 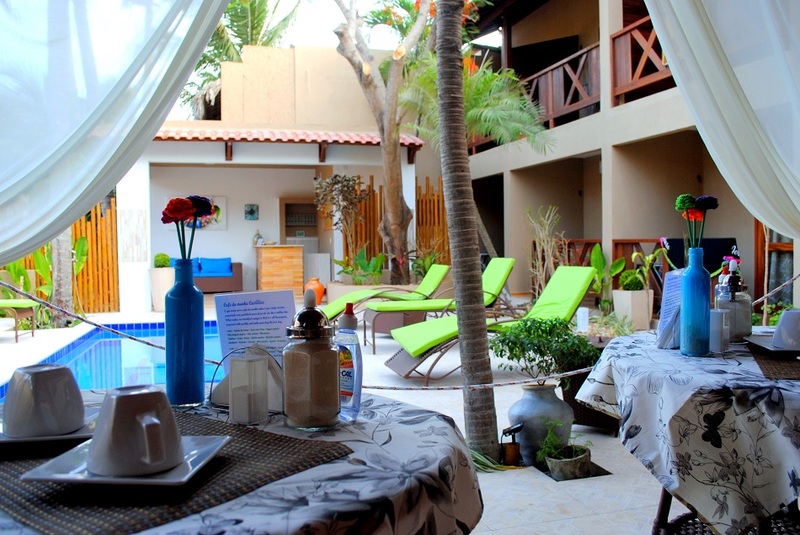 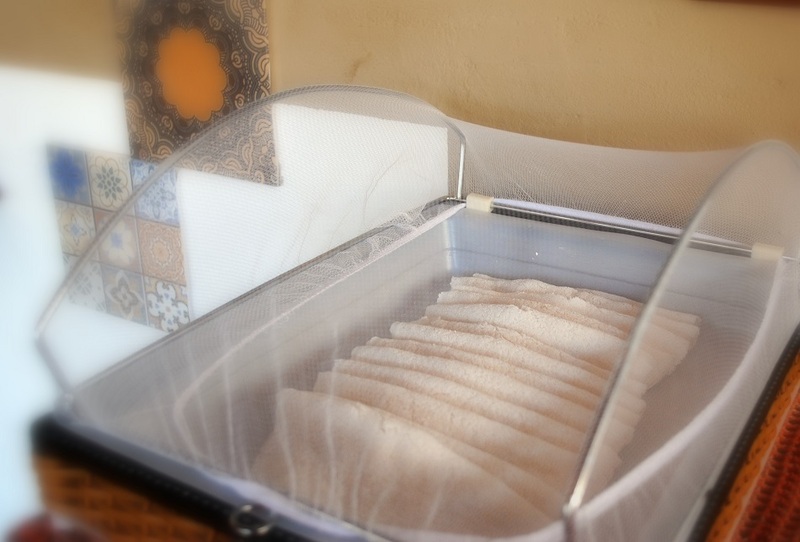 The creamy yogurt, the wheat bread, the local Pao de Quejo, cakes, pancakes, omelettes and sandwich are prepared daily. 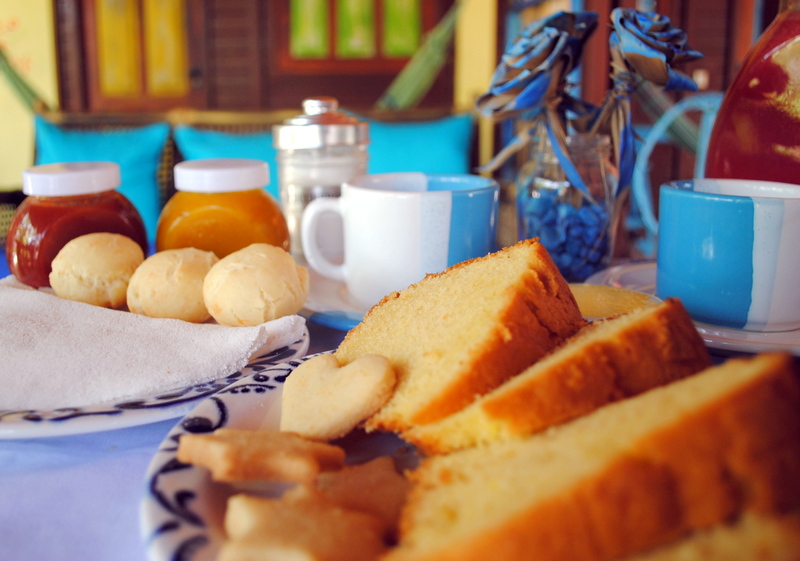 Our biscuits are the speciality of our buffet! 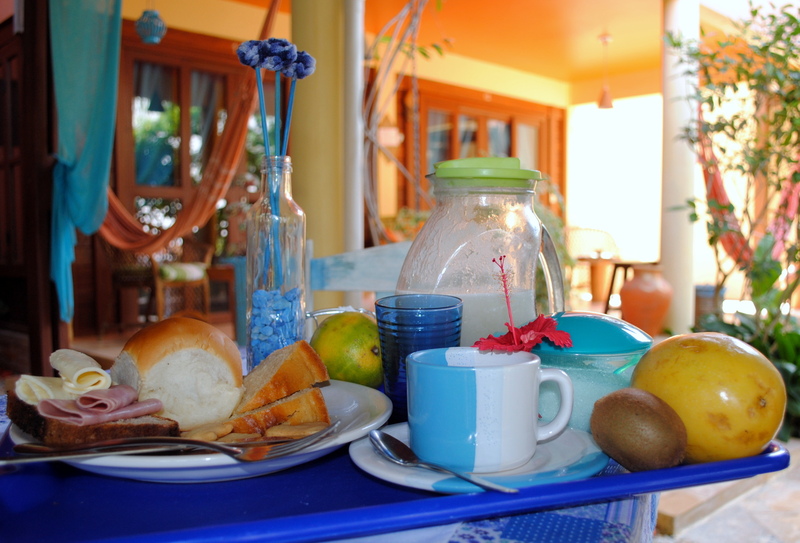 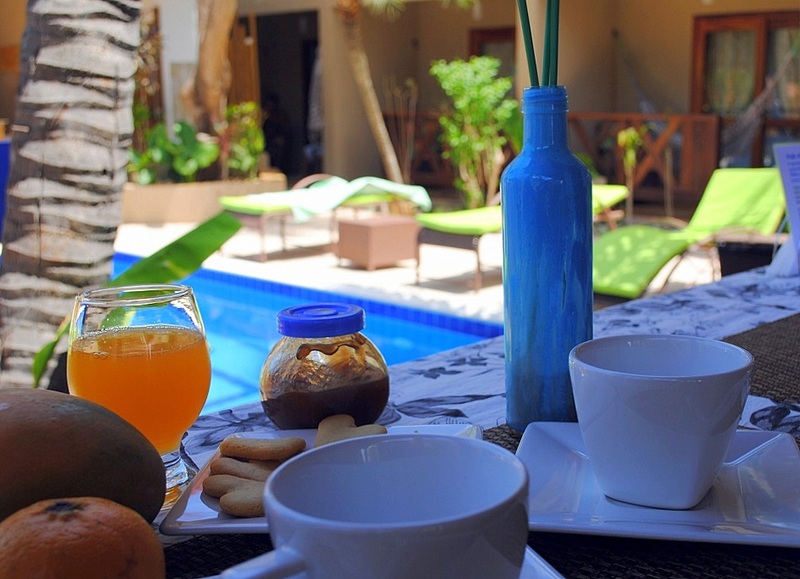 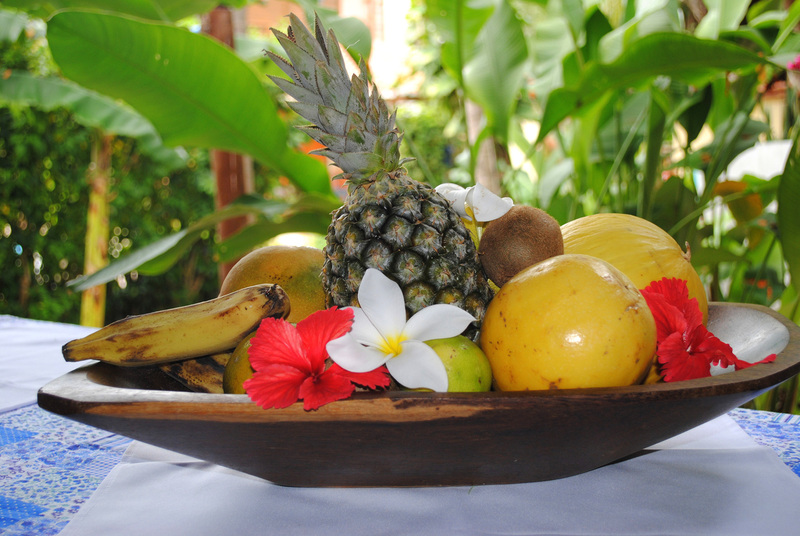 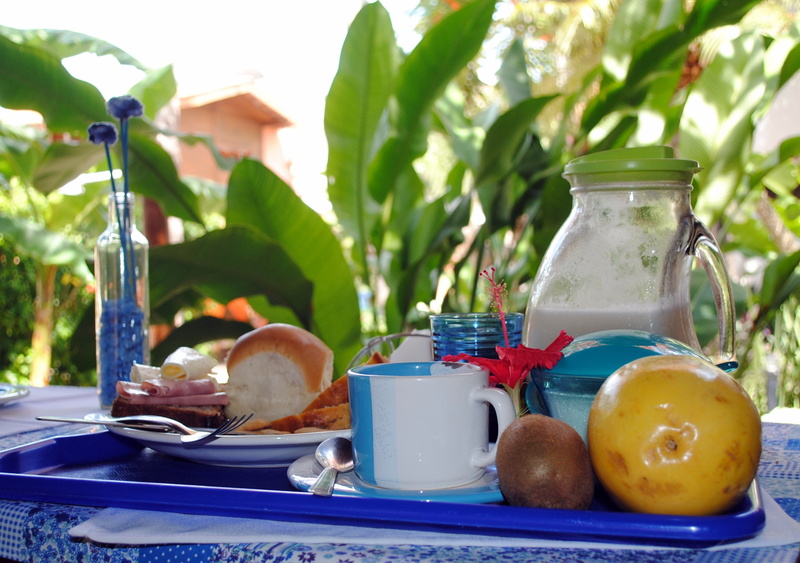 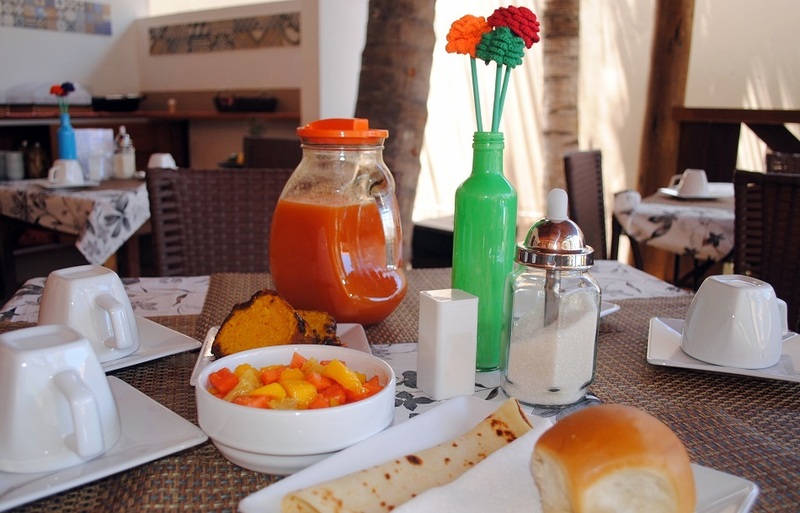 Homemade jams and juices are prepared only with fresh tropical fruits: mango, bananas, pineapple, papaya… When we fit our breakfast, our first thought is about how we could make you feel at home!.